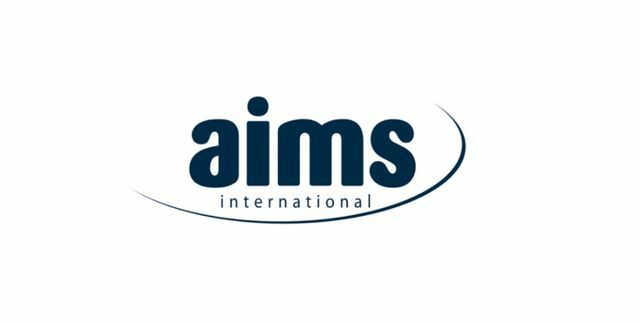 AIMS International has further strengthened its presence in Europe with the creation of AIMS International Belgium under the leadership of Olivier Legrand. This new consulting office is supported by world-class research and administration competence. Due to a completely integrated business model and as an augmentation of AIMS International’s operational framework, the new Partner can, from day one, perform at the high standards AIMS clients in the region have become accustomed to. 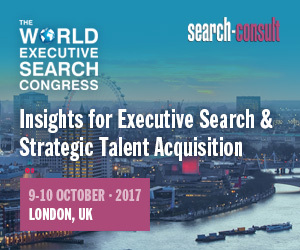 AIMS International Belgium offers the full range of executive search, leadership development and HR process consulting services provided by AIMS International. After more than 20 years in senior and general management positions in the consumer industry and especially in the automotive industry, notably as Vice President Aftermarket EMEA of a very important OEM, Olivier developed his own consulting activity, supporting international companies reshaping their business strategies or organizations before joining AIMS International as Managing Partner for Belgium. His key mission will be to promote and develop the AIMS International brand locally as well as to strategically support the entire organisation in serving clients with headquarters or subsidiaries in the country.